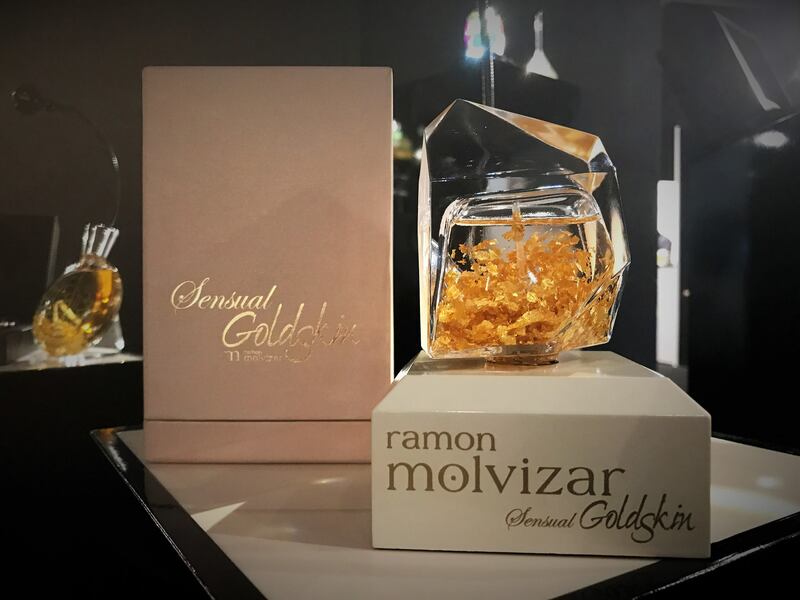 NEW: Ramon Molvizar - Sensual Goldskin For Women! Thread: NEW: Ramon Molvizar - Sensual Goldskin For Women! Sensual Goldskin by Ramon Molvizar is a Oriental Floral fragrance for women. This is was launched in 2017. The fragrance features vanilla and rose. are Johan b...Sensual...Sensual Intense...Sensual Midnight....clones of Guerlain Homme??? I'm I the First to Know of "Ramon Molvizar Black Goldskin?"